The AAW AHX giveaway is the new second most joined giveaway since we started doing this in September. There can be only one winner though end this week that is Robert Fields from the USA. You will be contacted very shortly by email (check your spam folder), so make sure to get in touch. As promised and explained earlier, we’ll be doing a year long of weekly giveaways and last September was the start of our 52-week celebration. For this twenty-eight unit of the biggest audio giveaway the world has ever seen, we’re giving away one RHA MA750 Wirelss Universal IEM worth $170USD!! 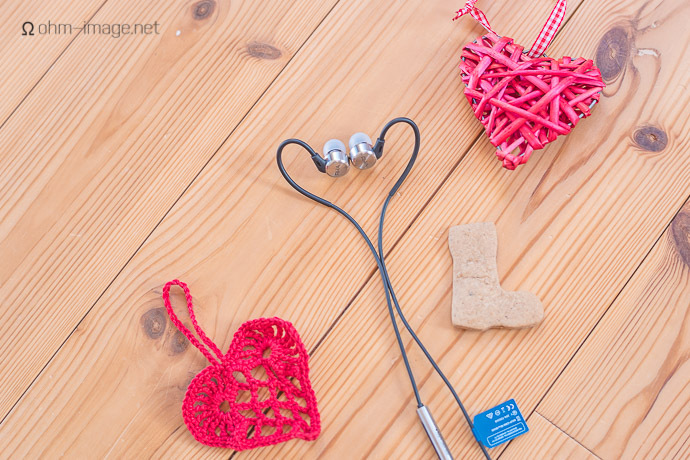 This Universal IEM can become yours and all you have to do is … sign up and leave a comment. Any comment is good but let’s keep it entertaining and comment what portable player or phone you are using as a media player. But first, let’s look at RHA and the MA750 Wireless Universal IEM. RHA over the last few years really have become an established value in personal audio. 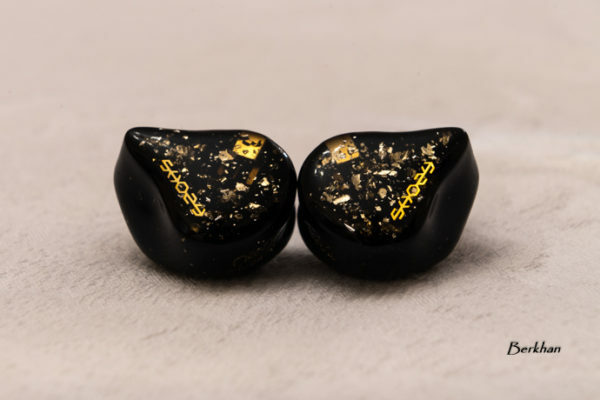 Their product range has IEMs in all price ranges and they just keep getting better all the time. For those who have been living on another planet for the last few years, here’s a short resume: RHA is a specialist British audio company and RHA stands short for Reid and Heath Acoustics. It’s actually a Scottish company and it was founded in 2011. RHA stand for true-to-life audio reproduction and lasting quality. The creator of a unique range of high specification audio products driven by passion and pride. With these values at our core, we work to deliver the most accurate, comfortable and unobtrusive listening experience possible. Every RHA product combines high quality materials, precision engineering and our fundamental commitment to design. 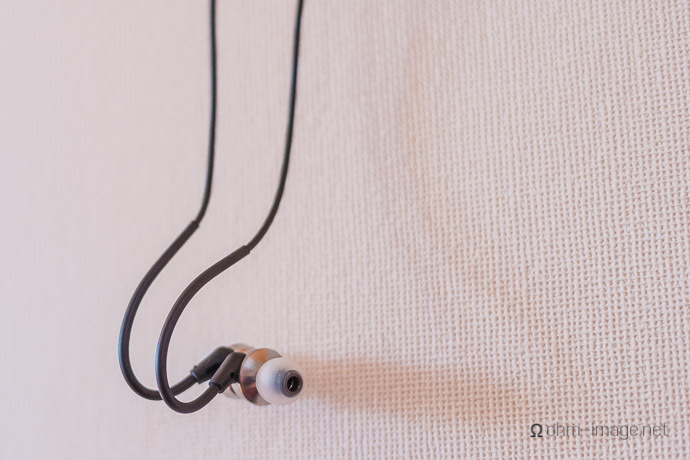 My personal favorite RHA earphone is the T20 although the T10 is very close to that one. RHA with the launch of the DacAmp L1 is no longer only making earphones and they have a portable Dacamp L1 in their lineup now too. Other RHA products we’ve looked at in the past are the T10, T20, MA600 and MA750 and their wireless versions! The MA750 Wireless combines the premium metal construction, sophisticated design and accurate, balanced audio of RHA’s acclaimed MA750 with premium Bluetooth features and unrivaled battery life. The lucky winner will get his IEM shipped directly by RHA . RHA will cover the shipping fee but neither RHA or Headfonia will cover any other expenses such as VAT, import fees, tax, etc. This is all the winner’s responsibility so if you’re not up for that, it’s best not to enter. RHA also won’t lower the unit’s value for shipping. And while you’re at it like the RHA and Headfonia Facebook pages HERE and HERE, if you haven’t already. The winner of the RHA MA750 Wireless unit will be announced next Monday as usual. That means you have till Sunday evening to enter this RHA giveaway! Thank you RHA for doing this with us! Good luck to everyone! These would be just in time as the cables on my current RHAs are in tatters. Is that iem good isolation? Thanks for the generous giveaway.These would be awesome to pair with lg g7. Currently using a Sandisk Sansa Clip+. Still sounds good with efficient iems! Yeah, I have one Sansa too and it sounds better than I expected. I just use my laptop’s DAC as my only source. I want to add this to my collection! Hope these are sweet for whoever gets them! Good luck guys. Lemme pair these with my toaster and we’ll be all set for take off! Need these for my workouts! 7. When I repairing my motorcycle and have greasy hands and need to answer the mobile phone ….hands free! I really really really need to win this!!! PLEASE MAKE IT SO! gonna use them with my mobile phone, some cheap Android. iPod Classic 6th gen & OnePlus6 phone. Sony NW-A45, Thanks Headfonia & RHA, good luck ya’ll!!! Ak70mkii… not quite suitable for using bluetooth though ..
Have heard good things about RHA and these look pretty fine. I could use them with my Moto G5S Plus but think they might go better with the FiiO M6 that I’ve ordered. I’m using FiiO M6 and fuly satisfied. I’m using FIIO X3II but mostly not as source but DAC. And as the streaming is so easy Spotify is my source of choice lately in it’s premium version. 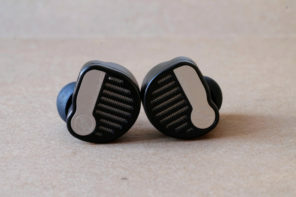 These look like great IEMs, yes please! I don’t need these, but let’s try anyways. Let me run them on my LG V30+ ! Good luck everyone! 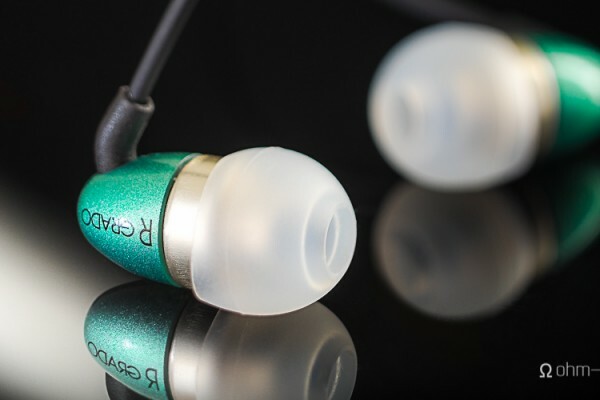 Hoping to have an IEM thats good as this. I listen to music with an iPhone or iPad. These headphones seem great! I’m currently switching between my Samsung 8+ and the fiio e7k dac/amp combo hooked up to my work laptop. Would be great to win a pair! Sources: PS Audio Sprout on my desk, AK100 (modded) on my commuting ways, Phone in between. 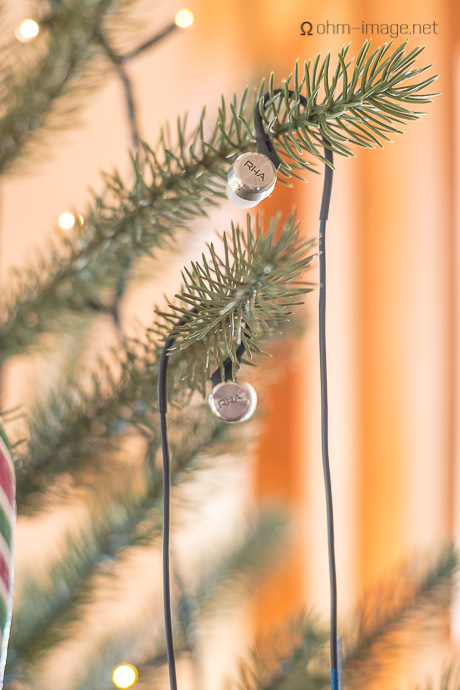 Unlike the obviously Bluetooth Christmas tree in the picture, I’d use my Nokia 6.1. Just show’s how versatile Christmas trees are, I made a bicycle from one (really). Will be using it with my android devices. This wireless still has a wire so you can hang it against a wall. Very useful ! For a quick second I thought I was the first to post. Didn’t scroll down far enough. Currently i am using Audeze lcd x with chord Hugo 2 and Hp pro book laptop as my source.. I will use these beautiful RHA with Chord mojo+poly combo. I need some to go with my iPhone! My just died, I could really use these. Listening off my Dragonfly Red, it’s a small miracle! I’ll be using Samsung Galaxy S10+ to play my Music! I set up a six terabyte music server with playback through a Meridian Explorer DAC/headphone amp. Iphone, but looking into upgrading to a full fledge dap. I use other Bluetooth headphones mostly with my iPhone X. Love RHA! I’ve been looking for a good pair of wireless earphones for walking. love T20, hope i win it brother. Will be used with Moto G6. Good luck! After 27 attempts, I’m feeling lucky about these beauties. These paired with my LG G6 will make outdoor activities so much more enjoyable. Still my hiby R3 which rocks by the way. Good autonomy, sound quality and control. Ma390. Ma650. Ma750. Brilliant products. I Just got a Pixel 3 XL, no 3.5mm jack so these would be handy! 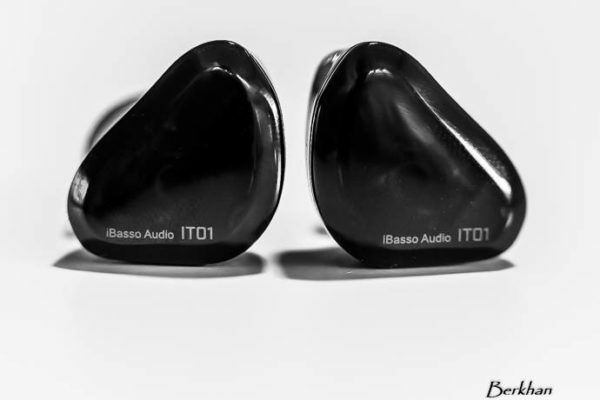 RHA RHA BA DA BOOM – How do these sound with Ibasso DX120 ? Would love to use these with my phone! Would like to compare them to the Fiio F9 I am using. I hope it works with an iphone. Have been a fan using the product for the past three years.My Sources are Hidize AP80,FIIO X1,my Phone and my Laptop. IEMs make my ears ring, especially cheap ones. I have yet to find a model that doesn’t bother them. Source for music, mostly Galaxy S9. I’d be curious to unplug the Dragonfly Black from my Android phone and listen to the RHAs. Phone is my most handy source. Good luck! thanks for the giveaway! goodluck to everyone! Fiio X5, chunky, clunky but bags of room for Flac files with 2 x 256gb memory cards. Looks like a really good wireless IEM. I just wonder if Bluetooth is now close to wired IEM’s for hires audio. I’ve owned the cabled version of these little scots and must say, they sound marvellously for the price bracket they’re in. Yes.. they are worth their price tag! On the go, I have an ipod, yes, really, and I even still have an ipod touch and a shuffle for running! Have never had the chance to enjoy RHA IEMs ! I would really love to win these. Looking to upgrade my wireless in-ear options. Please pick me. Thanks so much! Would love to hear these. My music sources are vinyl, CD’s, a few tapes, and 1,000’s of MP3’s & FLAC. Also some streaming Apple Music at work. Fiio M7, Good luck to everyone! Right on time, I was looking for a bluetooth earphone! I am going to pair these with a ZTE Axon. Maybe it can replace my sport IEM. At the moment I’m using my iPhone X with a JitterBug and a DragonFly Red, both from AudioQuest. This might be able to replace my Huawei Bass earphone, which by the way got lost on a road trip. Use PC-foobar2000 -> Topping Dx7s -> desktop amp iFi ICan Pro for headphone. 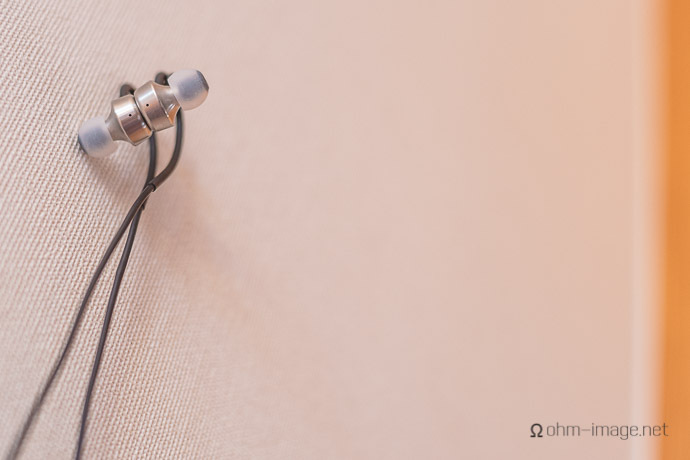 RHA iem is in my list, and it would be good to get it free. Good luck to all. They look amazing. I’ll most likely use this with my laptop in the office. GLHF. A big old ipod, still chugging along. Hi. Im using my dragonfly red. BT earphones, made from aluminium! Looks nice and shiny. Sony hi-res player overstuffed with music. OMG I could really rock with these beauties from Bonnie Scotland. Hi, I want to use these headphone with my brand new hidisz AP60pro. love it!! Cool giveaway – thanks for the chance. Well.. the cheapest giveaway so far is still a prize, if you win it.. cheers! A really old ipod nano and my phone. A big bag full of music players! Oupssss … i forgot to play .. Good luck all. Sony and Phillips mp4 players.